What could the indigent boy be thinking? Most of the time, kids like him are driven away. 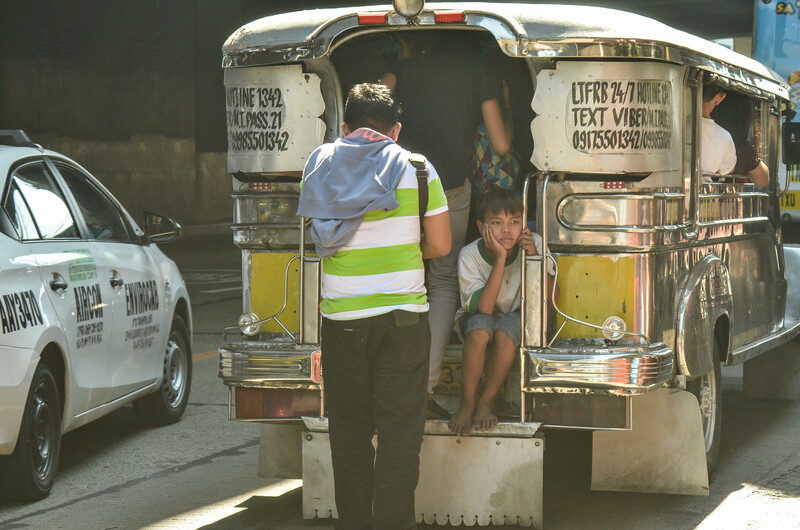 Luckily he hitches a jeepney ride one busy morning in a metro highway.